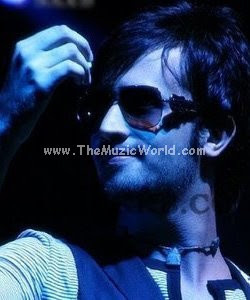 ATIF ASLAM is currently on the tour of America and I posted about it previously. ATIF ASLAM performed in Washington DC on 14th March and ehre I am sharing the various videos of ATIF ASLAM's performance there. More videos, audios, updates etc. will be posted later.So keep visiting THE MUZIC WORLD.